Green Chef, an organic meal delivery company, brought in the most capital of Denver-based food companies in 2015. Photos courtesy of Green Chef. Watch your back, Silicon Valley: Denver startups landed more than $822 million in venture capital funding in 2015. Denver’s technology sector reaped the biggest share of local venture capital funding in 2015. Out of every $100 raised in the 50 largest funding rounds reported to the SEC by Denver-based companies this year, $55 went to hardware and software companies. Erik Mitisek, CEO of the Colorado Technology Association, said the Front Range’s business-to-business tech companies expanded their reach into fast-growing parts of the economy, including advertising technology, digital health and cybersecurity. Download the full list of 2015 capital raises and sort by industry. Colorado is poised to become the uncontested tech hot spot between San Francisco and New York City, Mitisek said. A BusinessDen analysis of Denver-based companies’ capital raise SEC filings over the past 12 months showed that besides technology, the energy, food and cannabis sectors also got sizable slices of the multimillion-dollar pie this year. 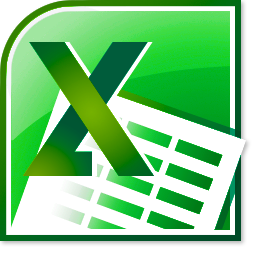 The estimate just scrapes the surface of capital coming into companies along the Front Range, since the analysis was limited to companies that listed a Denver address in their paperwork. That figure also does not include the tsunami of money flowing into Denver-based mutual funds, real estate investment trusts and other entities that primarily acquire and manage portfolios of assets. Those funds received at least $6 billion, according to a BusinessDen tally. Janus, in particular, closed on at least $3.9 billion in 2015, including funds from a subsidiary called Intech. But setting aside investment funds, it was Denver tech companies that bit off the biggest chunk of investor dough in 2015. Layer3 TV, which calls itself “a next-generation cable” startup, had the single biggest raise after closing $47.8 million out of a $56.7 million target. The firm moved its headquarters from Boston to Denver after Colorado granted it $2.9 million in tax credits in exchange for bringing 321 new jobs to the city. 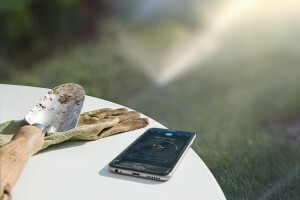 Rachio, a lawn care startup, raised $7.1 million in 2015. Photo courtesy of Rachio. All told, 14 technology companies each raised $5 million or more this year. About 60 tech-based companies at least took a nibble of some outside cash, like iPhone food-finding app Qravr, which raised $28,000 ahead of a planned beta launch in early 2016. Mitisek said he’ll remember 2015 for emerging consumer tech companies – like those that put coupons on smartphones and used connected devices to help people find parking and water their lawns. Mitisek is also bullish on the cybersecurity scene, thanks to high-growth companies like ProtectWise, which he predicts will grab international attention by going public in the next few years. But it’s not all tech. Companies catering to foodies raised $39.9 million in 2015. 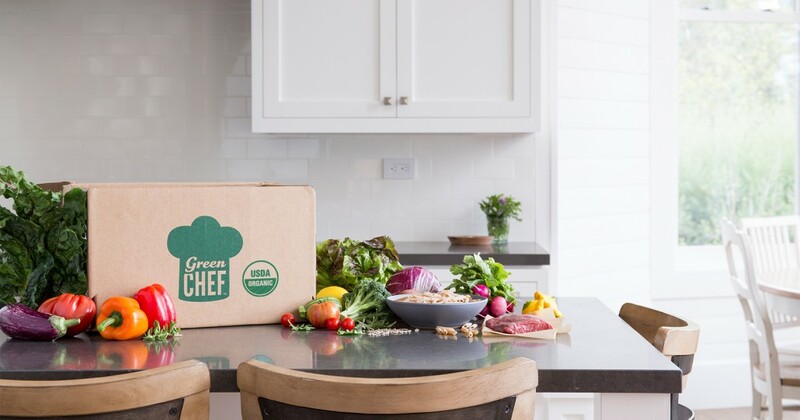 Green Chef, a meal delivery service, served up the biggest funding round thanks to a $15.5 million venture capital investment it closed in April. And rival meals-to-go company SupperBell rung up $310,000 over the course of the year. On a smaller scale, neighborhood bacon-makers Il Porcellino Salumi opened in Berkeley this fall with help from an $80,000 raise earlier in the year. And two boozy enterprises – Punching Mule distillery and WestFax Brewing Co. – got spiked with enough cash to launch canned cocktails and a new brewery. Denver cannabis companies, too, have harvested at a minimum $24.7 million in 2015. GrowCo, a firm that helps build infrastructure, landed $10.5 million over the course of several raises this year.